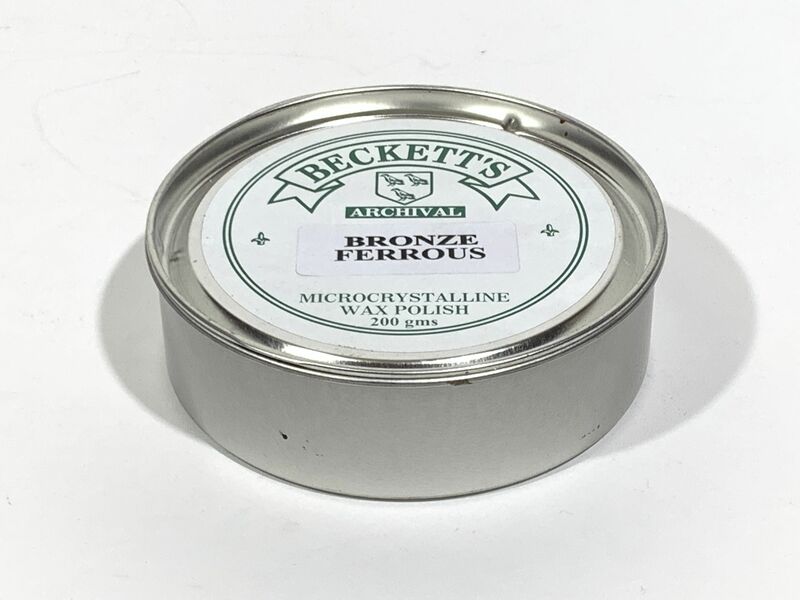 Blog - The Wood Works Book & Tool Co.
We can now again supply the highly regarded microcrystalline waxes from Becketts Waxes in 5 options. These waxes are neutral pH and will not encourage or support mould which is common with bees wax. Black Patination - an effects wax offering patination effects on cabinetry. Dark Oak - cabinetry wax for dark woods. 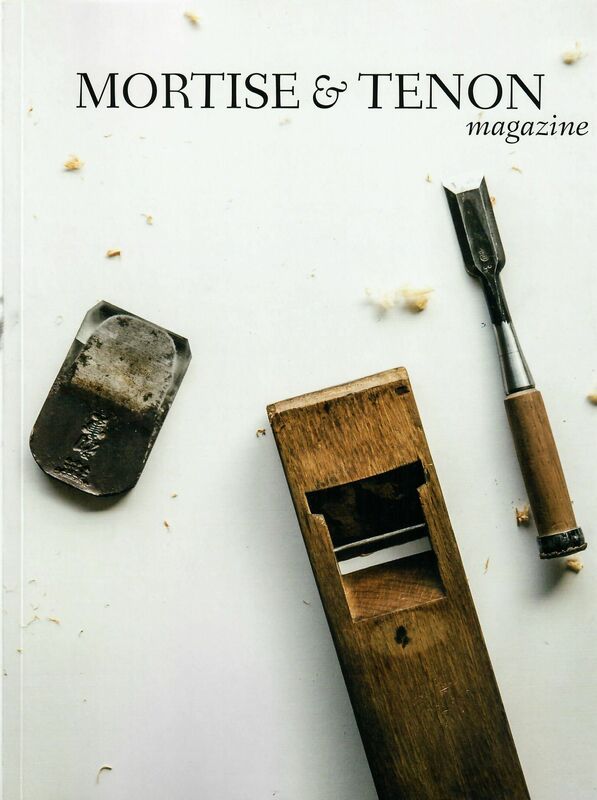 Just listed the latest in this series of historical woodworking skills & knowledge. Just listed 3M Gold self adhesive sanding belting paper. See HERE. These are the premium European Swedish brand widely noticed trackside at Formula 1. Oil damped muffs recommended for sound pressure levels around 115 to 120 dB. Brusso have released a drop leaf hinge and a handed intermediate knife hinge. The Wood Works is proud to become a distributor for Isaac Smith's premium quality hand saw making components. Blades, handle screws, stiffeners and over 40 handle templates. See HERE. 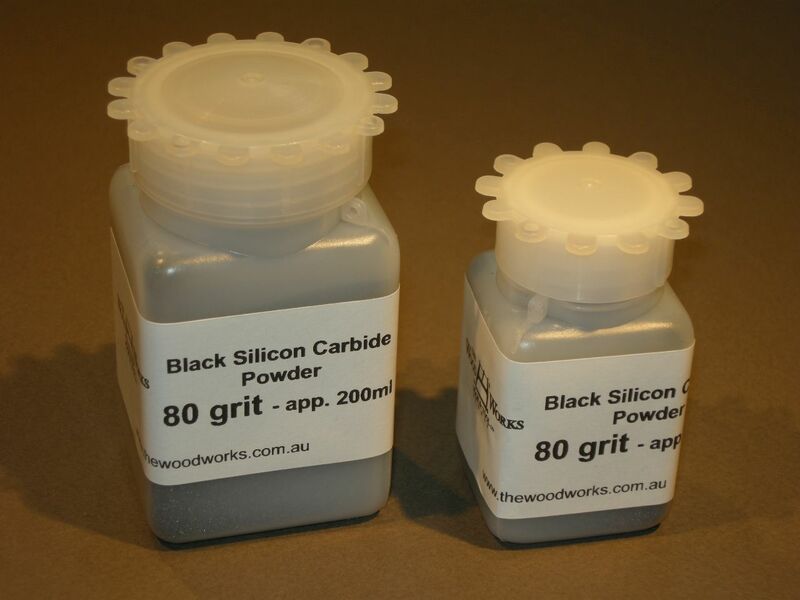 Just added a range of Black Silicon Carbide - 8 grits #50~#400 and White Aluminium Oxide - 10 grits #80~#1200. See HERE.